We have a fabulous opportunity for you to purchase titled land, located in the Zeally Sands Estate. 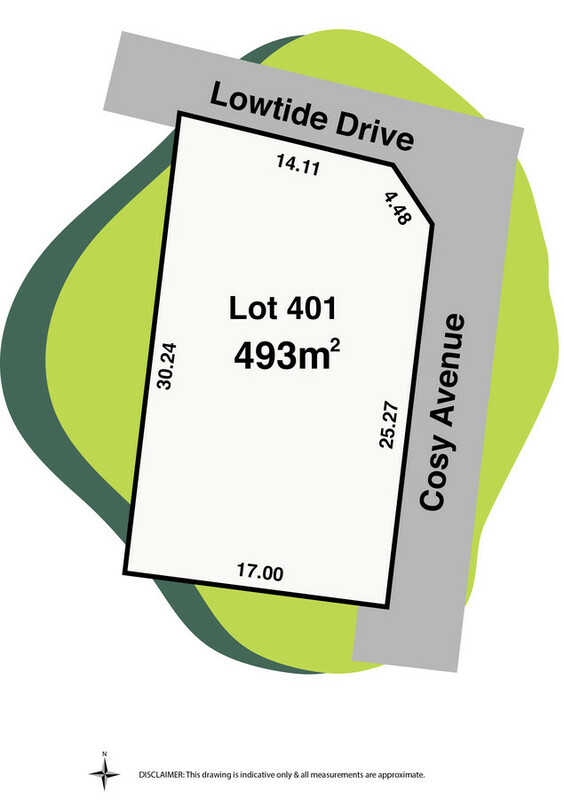 A corner allotment size of 493m2 you will be able to build your dream home, in a fantastic location and within walking distance to Whites Beach, parks, The Sands Clubhouse and Golf Course, Torquay North Primary School, playgrounds, Surf Coast Secondary College, Quay Oval and the Dunes Shopping Centre. For further information call us today! !